Good news, Babyologists! There’s no need to trudge all over Sydney in order to check off those items both big and small from your baby checklist. For all things stylish and baby, super-store Baby With Style has it all. I personally love this sort of shopping where you enter the door, list in hand and work your way from one side of the store to the next, getting the job done. There’s nothing worse than being pregnant and hauling yourself in and out of a car all day long visiting stores that you’re not even sure will have what you’re after. The beauty of Baby With Style is not only do they have a bricks and mortar store, you can suss out all that’s on offer (and there’s a lot of stylish gear stocked here) online before heading in. 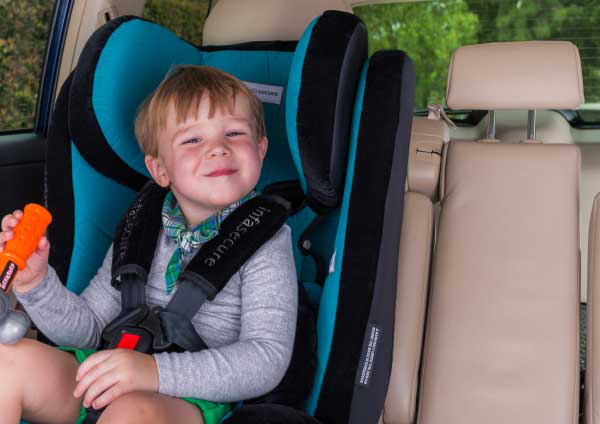 First things first, getting your baby home is made easy with capsules and child car restraints available from trusted brands Infasecure and Safe & Sound. 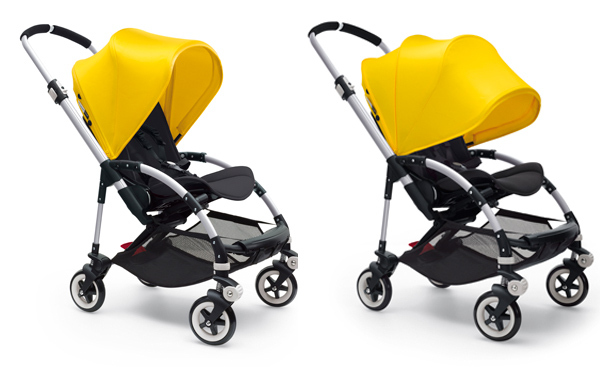 An impressive rank of prams and strollers showcases a solution for getting out and about with baby to suit every budget and includes popular brands Valco Baby, Phil&Teds, Mountain Buggy, Stokke, Bugaboo and Silver Cross. 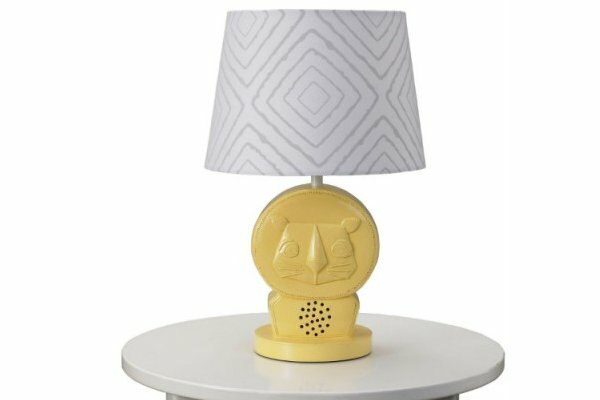 You’ve cleared the spare room and are ready to transform it into a special nursery for your new arrival by picking out some gorgeous furniture. 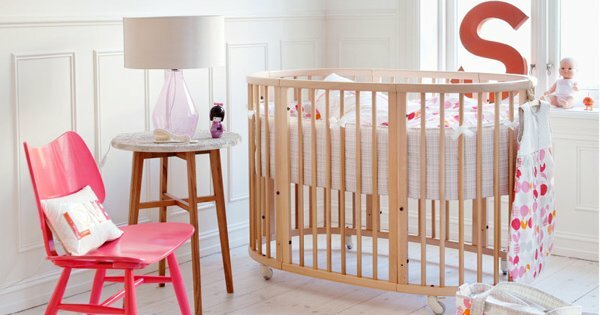 Then you’ll be pleased to know Baby with Style stock an amazing collection of Boori cots and nursery furniture, including dressers and change tables, the covetable Stokke Sleepi Mini and the ever stunning Danish Leander cradle and cot. Kitting out the nursery with the basics is a cinch with blankets, linen, even mattresses and mattress protectors, basically the works – all collectively found here alongside wraps, swaddles and sleep bags. 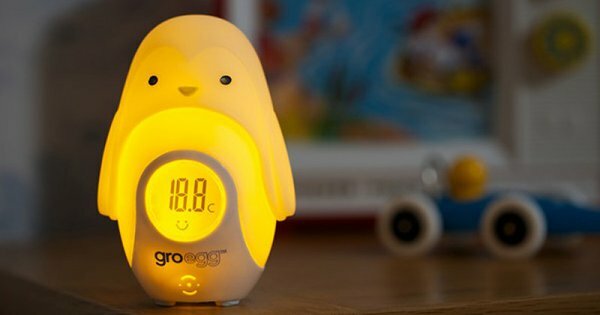 At every turn you’ll find handy extras and finishing touches such as The Gro Company Gro Egg night light along with Living Textiles zoo lamps, Angelcare baby monitors, nappy bin systems, nursing pillows, baby baths and so very many toys. The Baby With Style crew make it super easy to make a list of what you need and want online with their ultra convenient Wishlist feature,. A simple click of the mouse adds your chosen item to the list and there’s even space for you to leave a comment next to it (handy if you want to remind yourself to buy more than one or perhaps compare products). You can even create a gift registry for your baby shower, allowing friends and family to purchase gifts that they know you want! 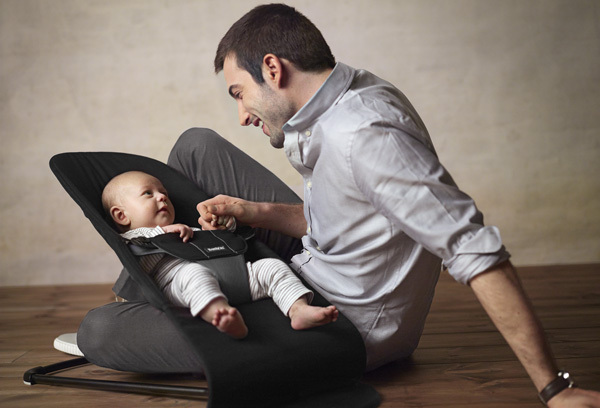 See, we told you Baby With Style has all aspects of welcoming a new baby covered, apart from (of course) the actual baby – that’s left to you and your hard work! It’s not just the plethora of brands -the friendly staff are happy to help you compare and choose products, from the big-ticket cots and prams right through to those the little things involved in baby proofing your home. If all that’s not enough to whet your nursery shopping appetite, how about this. Baby With Style has a store-wide sale running until 24 December, 2014, with up to 30 per cent off stock so hop to it online and plot your next visit!